Going for a quality roof replacement can give you peace of mind, especially if you live in a humid region. The humid climate of Byram Township, in particular, leads to a significant amount of precipitation throughout the year that can degrade your roofing over time. That in mind, it is necessary for you to consider many things before replacing your roof. In this first installment of our two-part blog, Up and Above Contractors discusses factors you should consider when planning a roof replacement. 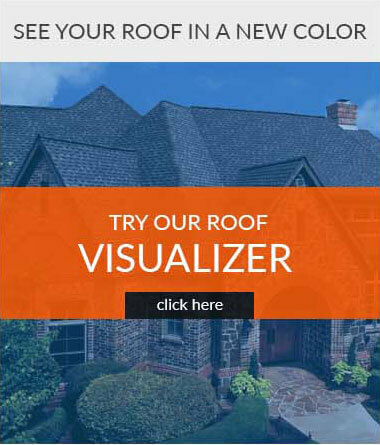 You can count on roofing contractors in Byram Township, NJ such as us, to check your roof for you to see if it is in top shape. We have years of experience dealing with roof concerns of the local community. We will look for any signs of roof deterioration and leaks in your home. Once we finish inspecting your roof, we will give you a detailed status report on its health. This will help you properly determine if you need new roofing. Roof replacement can be noisy, which can disrupt the daily routines of your neighbors. Letting them know of your roof replacement plans in advance can help keep things peaceful for everyone. You can also depend on our team to do their job without bothering your neighbors. We also take pride in our GAF Master Elite™ contractor status, which allows us to provide you with quality roofing that come with strong warranties. They can withstand strong winds and will last for a long period. We are also proud of being accredited by the Better Business Bureau. You can also check the positive feedback we received from our past clients. Count on Up and Above Contractors to make your roof replacement project a worry-free experience. 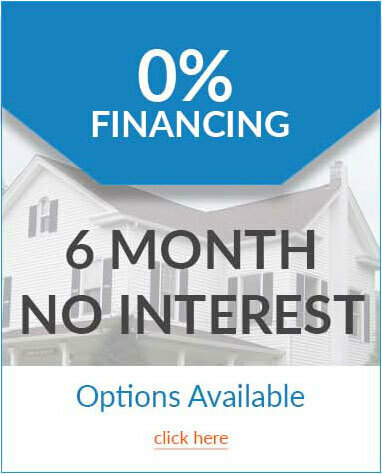 Give us a call today at (973) 531-4225 for a FREE estimate. Look forward to the second installment of our two-part blog series.